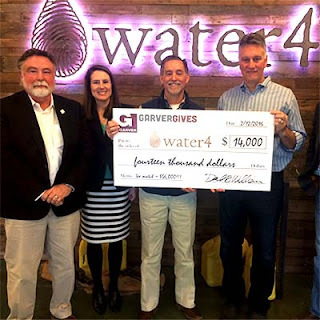 Throughout the 2015 holiday season we encouraged our Garver employees and clients to contribute to Water4, with the promise that Garver would match their donation amount through GarverGives. Water4 trains people in impoverished communities to drill their own water wells and install their own hand pumps. We hoped to raise $5,000, which would provide the initial investment for equipping a trained team to start their own drilling business. 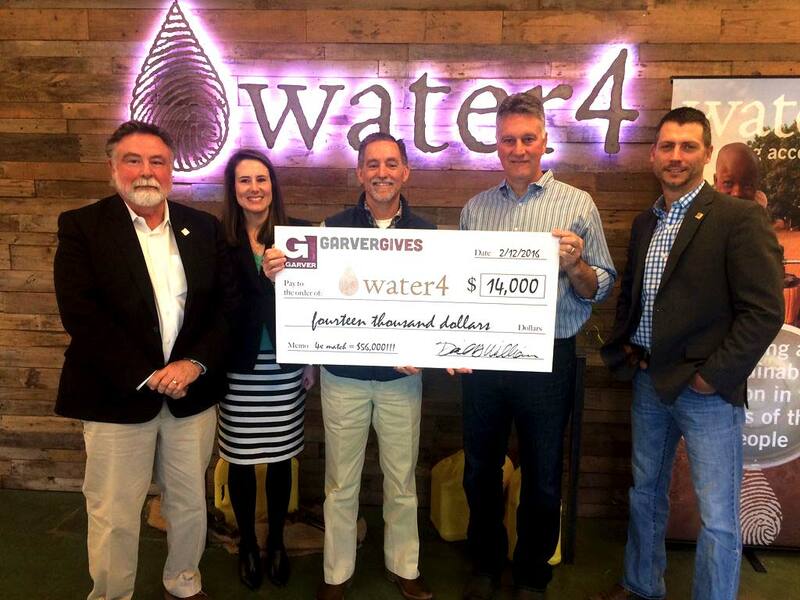 We’re proud to announce that because of the generous donations from our clients and employees, GarverGives recently presented a $14,000 check to Water4. That money will go directly to helping bring a sustainable solution for clean water to an Ethiopian community in need. Employees at Garver’s Birmingham office recently volunteered with the Alabama Section of the American Society of Civil Engineers (ASCE) to prepare the 2015 Report Card for Alabama’s Infrastructure. 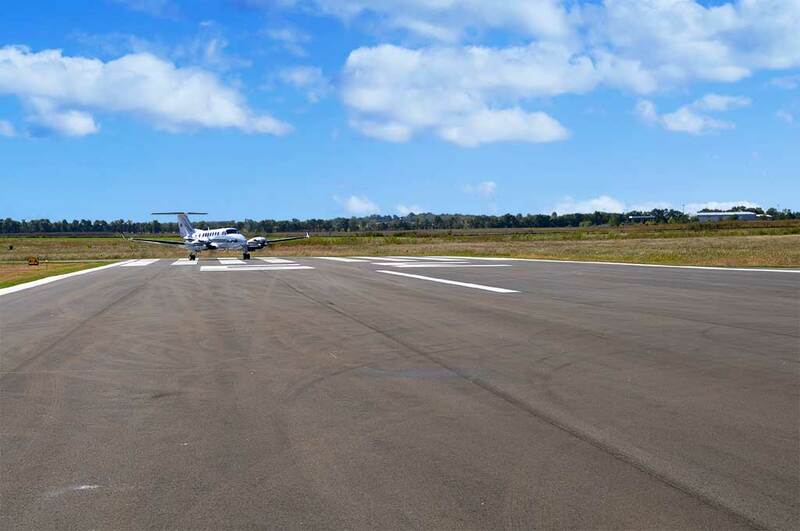 The report card assesses the state’s infrastructure in regards to energy, aviation, ports, rail, transit, roads, inland waterways, drinking water, bridges, water and storm water, and dams. The state received a grade in each category based on data collected over the last year by industry volunteers who worked alongside members of the Alabama Department of Transportation. 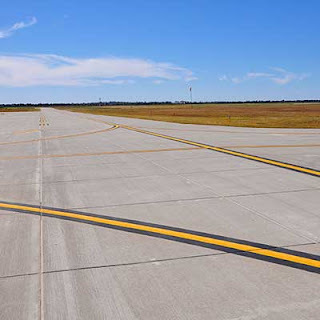 View Alabama’s Infrastructure Report Card in its entirety, as well as those belonging to other states, by clicking here. 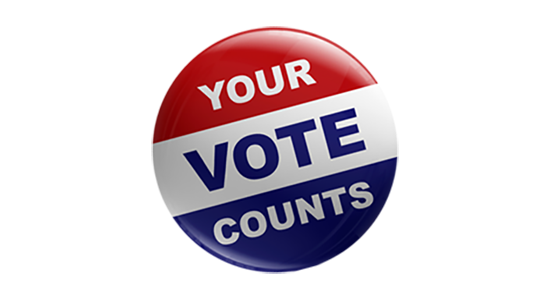 As the time nears to elect our presidential primary candidates, Garver encourages each of you to exercise your right as a citizen to vote. One of the greatest things about living in a democracy is that every single voice is heard. But to be heard, you have to speak up, and you do that when you cast your vote for the candidate you want to lead the country. 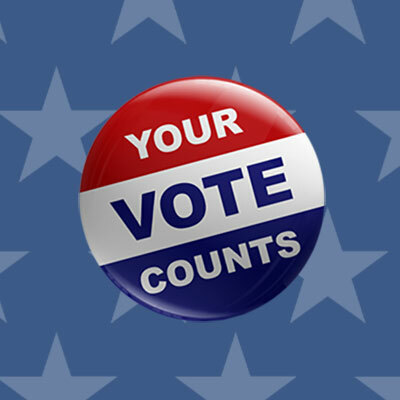 Do your research, educate yourself on the candidates, and find out what you need to do to cast your ballot. If you’re looking for a good non-partisan place to get information about the candidates, visit VoteSmart.org. 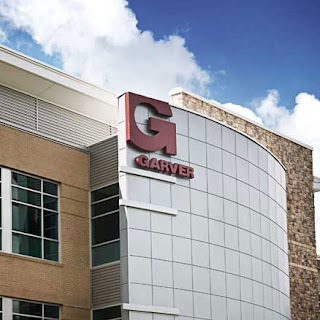 Garver congratulates employees who have recently passed professional exams. Brandon Beville, PE, is a civil engineer on Garver’s Aviation Team. He serves in our Frisco, Texas office and recently passed his professional engineering exam. 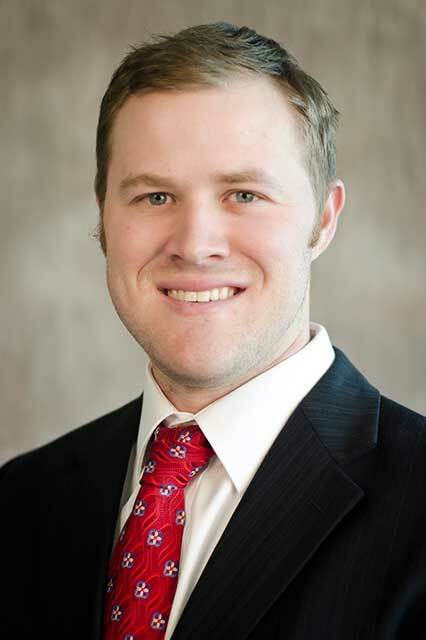 Tyler Harbin, PE, is a civil engineer on Garver’s Aviation Team. He serves in our Huntsville, Alabama office and recently passed his professional engineering exam. 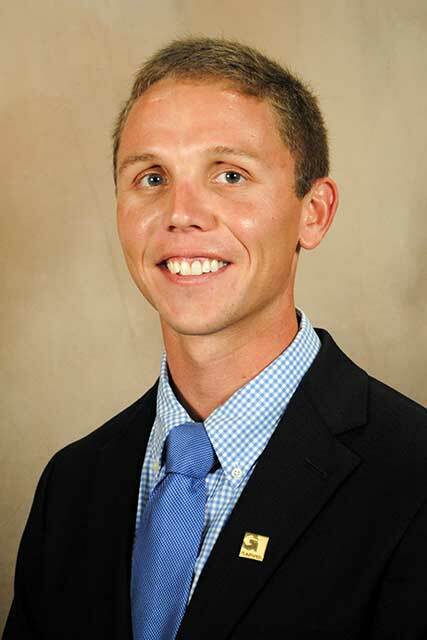 Joe Kaminski, PE, FPE, is a mechanical engineer on Garver’s Facilities Design Team. 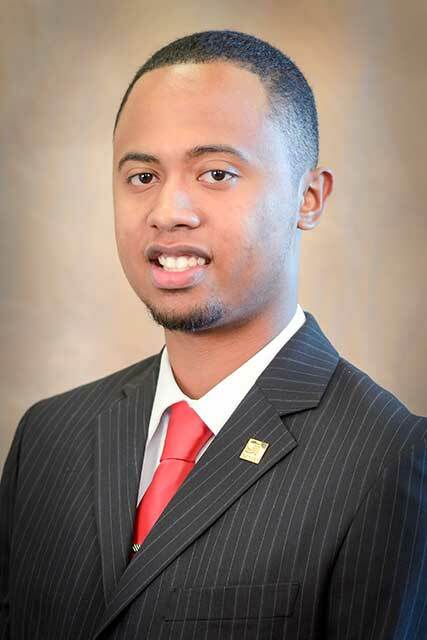 He serves in our North Little Rock, Arkansas office and recently passed his fire protection engineer exam. Pedro Maltos, PE, is a civil engineer on Garver’s Transportation Team. He serves in our Tulsa Oklahoma office and recently passed his professional engineering exam. 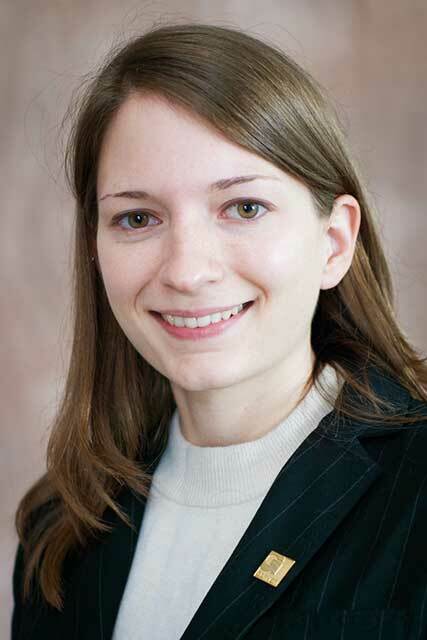 Annette Smalley, PE, PTOE, is a civil engineer on Garver’s Transportation Team. She serves in our North Little Rock, Arkansas office and recently passed her professional traffic operations engineering exam. 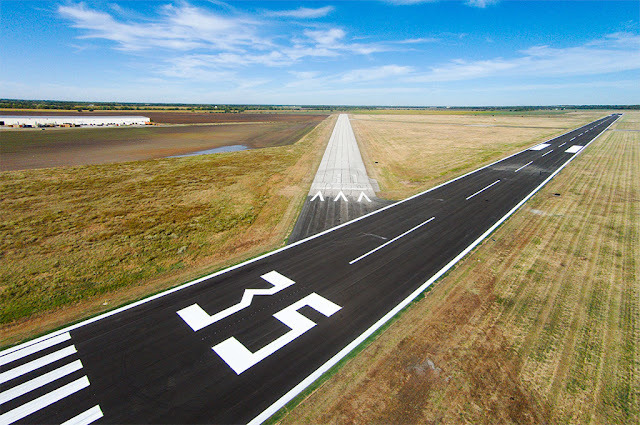 Mark Upchurch, PE, is a civil engineer on Garver’s Aviation Team. 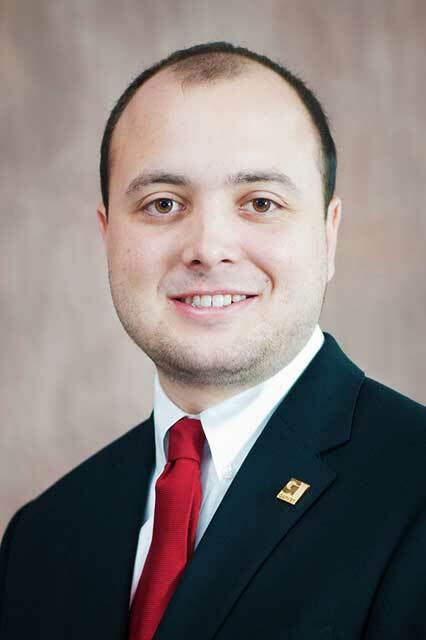 He serves in our Lexington, Kentucky office and recently passed his professional engineering exam.